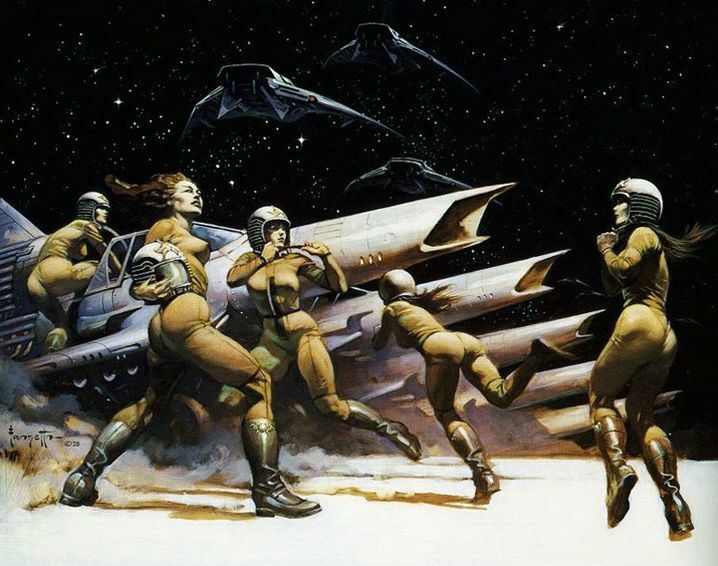 Battlestar Galactica is an American science fiction television series, created by Glen A. Larson, that began the Battlestar Galactica franchise. 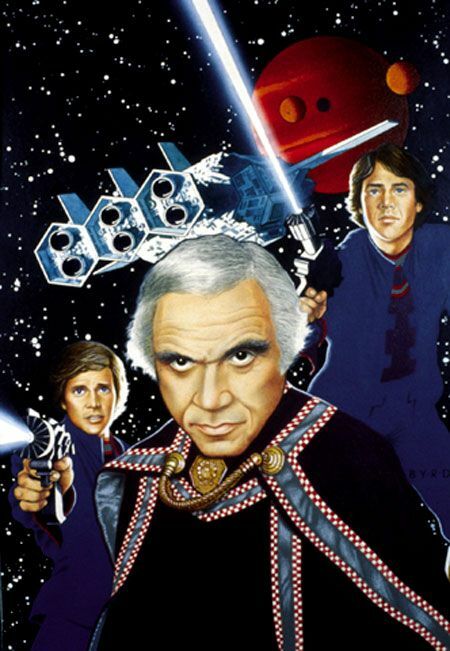 Starring Lorne Greene, Richard Hatch and Dirk Benedict, it ran for the 1978�79 season before being canceled. 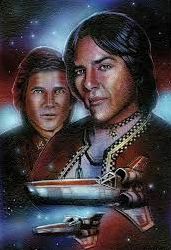 Afterward, a write-in campaign revived the show as Galactica 1980 with 10 episodes in 1980. Books have also been written continuing the stories. 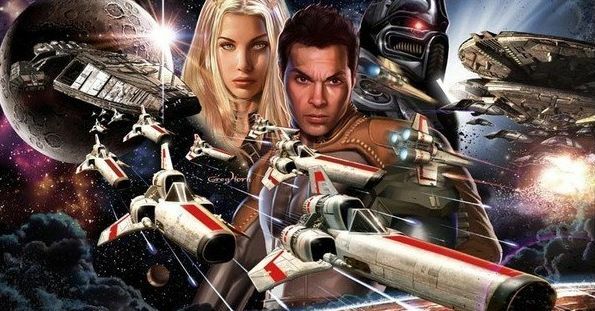 Battlestar Galactica was remade in the 2000s with a mini-series and a weekly series. There are those who believe that life here began out there, far across the universe, with tribes of humans who may have been the forefathers of the Egyptians, or the Toltecs, or the Mayans, that they may have been the architects of the Great Pyramids, or the lost civilizations of Lemuria or Atlantis. Some believe that there may yet be brothers of man who even now fight to survive�somewhere beyond the heavens! There are those who believe that life here began out there, far across the universe, with tribes of humans who may have been the forefathers of the Egyptians, or the Toltecs, or the Mayans. Some believe that there may yet be brothers of man who even now fight to survive�somewhere beyond the heavens! During the narration, the viewer sees scenes of nebulae and other celestial phenomena. Macnee provided the character voice of the Cylons' Imperious Leader throughout the series, and even appeared on screen as Count Iblis in "War of the Gods", a two-part episode which originally aired in January 1979. 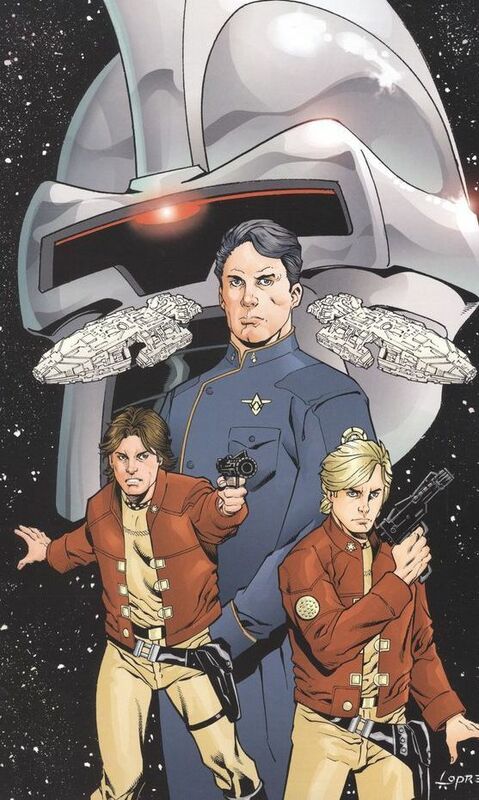 The narration is followed by images of the Galactica, the colonial fleet, and other scenes. 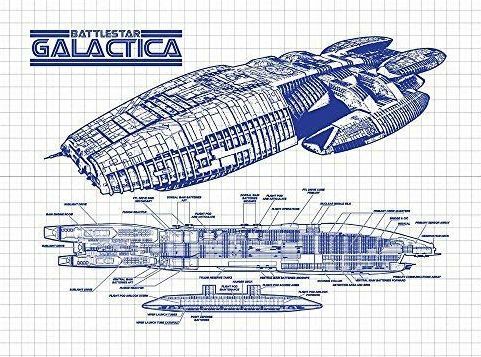 The Battlestar Galactica theme plays prominently, an orchestral piece with an emphasis on brass instruments. This was composed by Stu Phillips and Glen A. Larson. 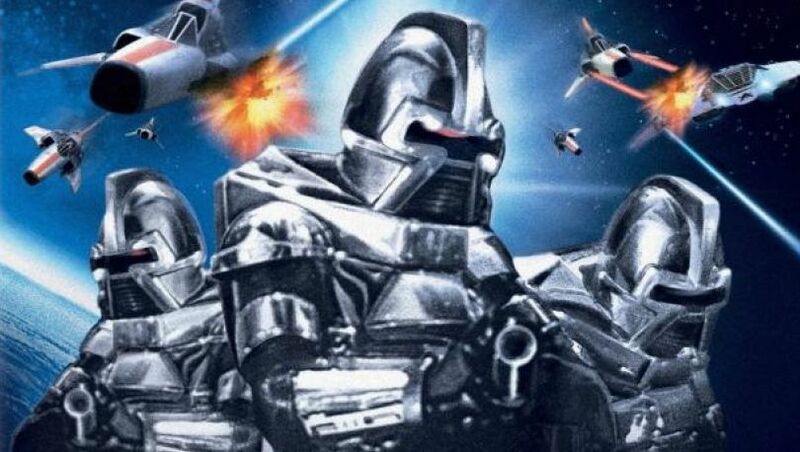 In a distant star system, the Twelve Colonies of Mankind were reaching the end of a thousand-year war with the Cylons, warrior robots created by a reptilian race which expired long ago, presumably destroyed by their own creations. 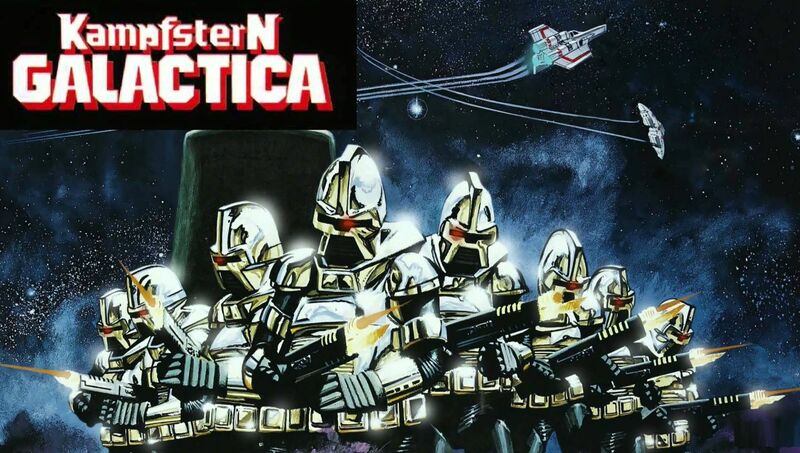 Humanity was ultimately defeated in a sneak attack on their homeworlds by the Cylons, carried out with the help of a human traitor, Count Baltar (John Colicos). 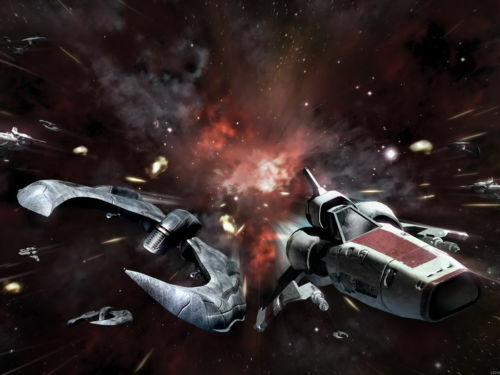 Protected by the last surviving capital warship, a "battlestar" (from "battle starship"), named Galactica, the survivors fled in any available ships. 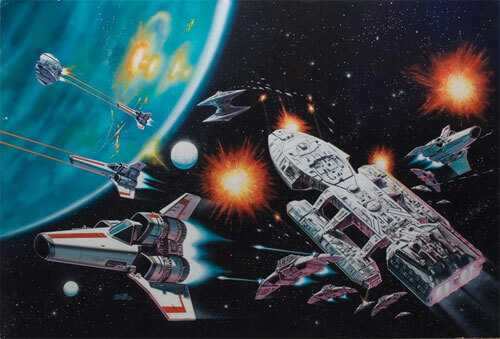 The Commander of the Galactica, Adama (Lorne Greene), led this "rag-tag fugitive fleet" of 220 ships in search of a new home. They began a quest to find the long lost thirteenth tribe of humanity that had settled on a legendary planet called Earth. 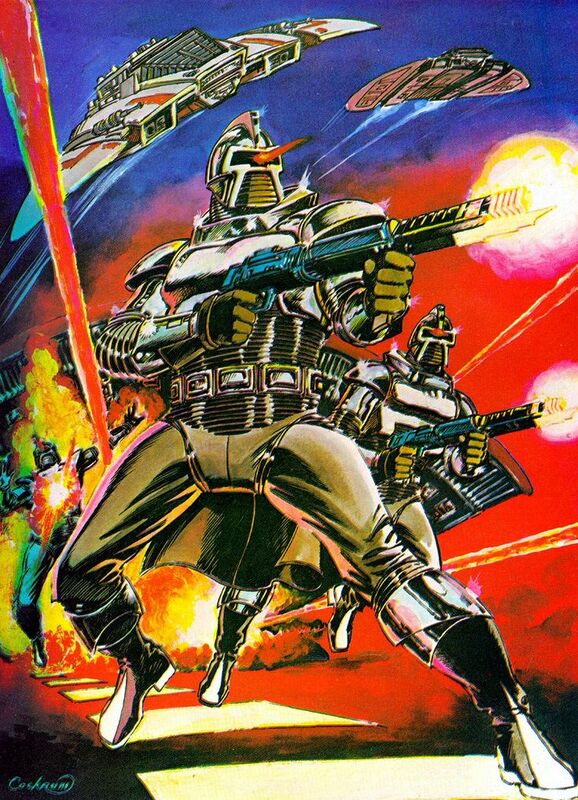 However, the Cylons continued to pursue them relentlessly across the galaxy. The era in which this exodus took place is never clearly stated in the series itself. At the start of the series, it is mentioned as being "the seventh millennium of time", although it is unknown when this is in relation to Earth's history. The implication of the final aired episode, "The Hand of God", was that the original series took place after the Apollo 11 moon landing in July 1969 (as the Galactica receives a television transmission from Earth showing the landing). The later Galactica 1980 series is expressly set in the year 1980 after a 30-year voyage to Earth. 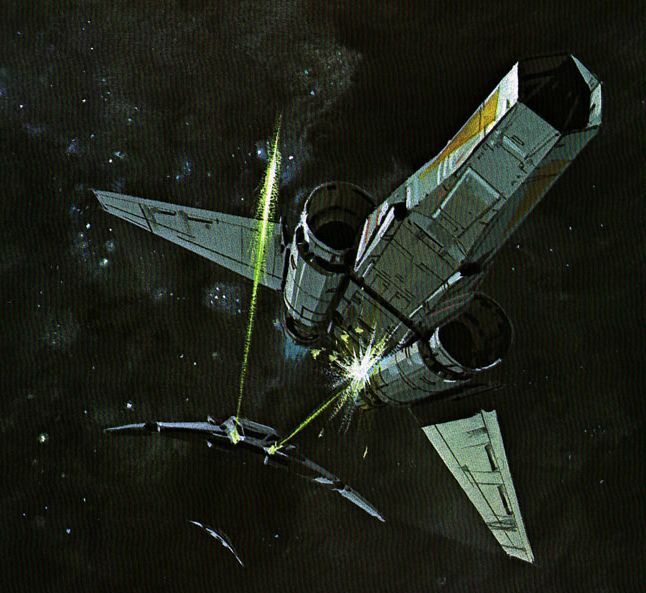 The pilot to this series, budgeted at $7 million (the most expensive at that time), was released theatrically (in Sensurround) in various countries including Canada, Japan and those in Western Europe in July 1978 (except the United Kingdom where it was released in April 1979) in an edited 125-minute version. The pilot had originally been announced as the first of three made for TV movies. After broadcast of the second episode, "Lost Planet of the Gods", Glen Larson announced the format change to a weekly series, catching his writing and production staff off guard, resulting in several substandard 'crash of the week' episodes until quality scripts could resume. "Lost Planet of the Gods" also introduced a costume change from the original, in that the warriors' dress uniform featured a gold-trimmed cape falling to upper thigh. Because of the costume change, a portion of the pilot was reshot; this refilmed version was released in cinemas in 1979. 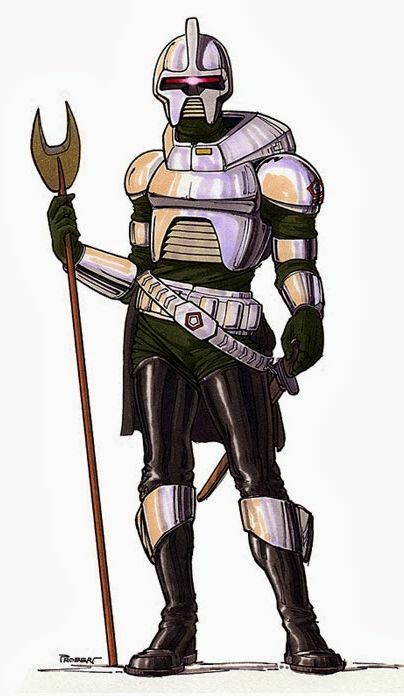 The original version of the warriors' dress uniform, a plain, mid-thigh-length cape, is documented in The Official Battlestar Galactica Scrapbook by James Neyland, 1978.